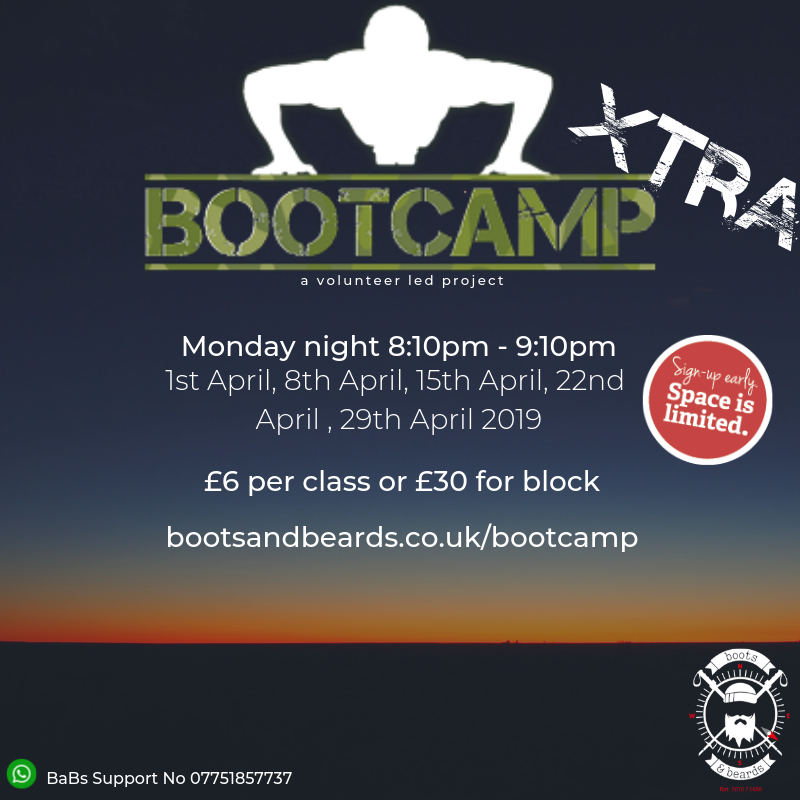 We are pleased to launch Boots & Beards XTRA, 5 week Bootcamp sessions starting from 1st April. Pay as you go basis, you choose which sessions you want to attend. Visit the bootcamp page to see availability, dates and booking. 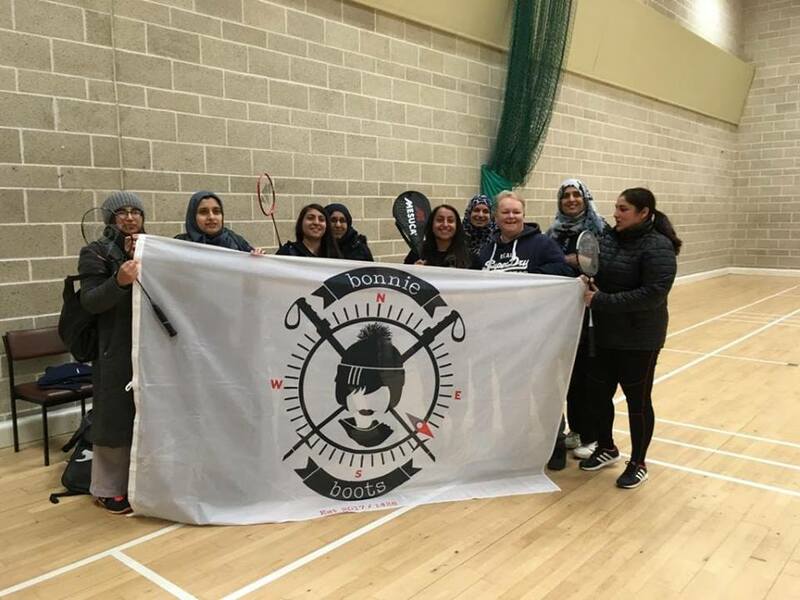 The Bonnie Badminton club welcomes all females; whether your a beginner or playing at a skilled level. No skills are required other than a willingness to pick up a racquet and provide some competition. 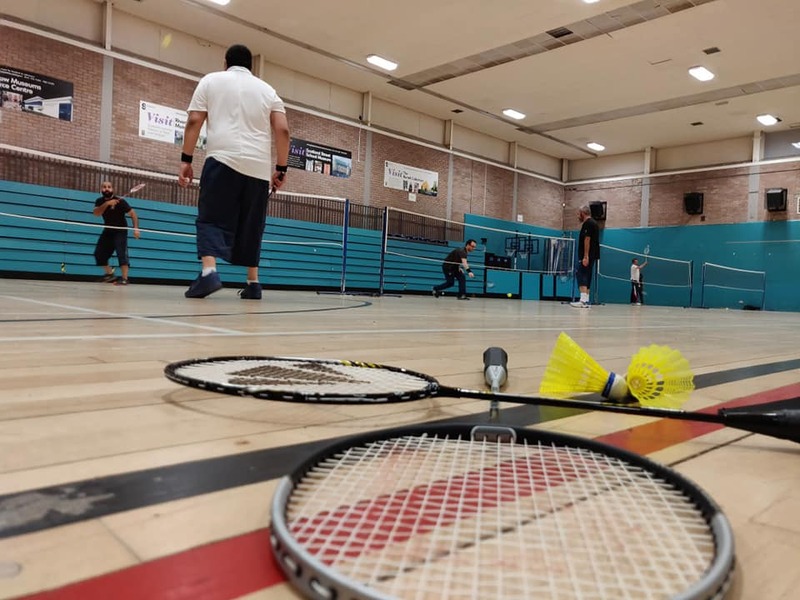 For registration or to find out more, visit the badminton page. Looking for some friendly competition? 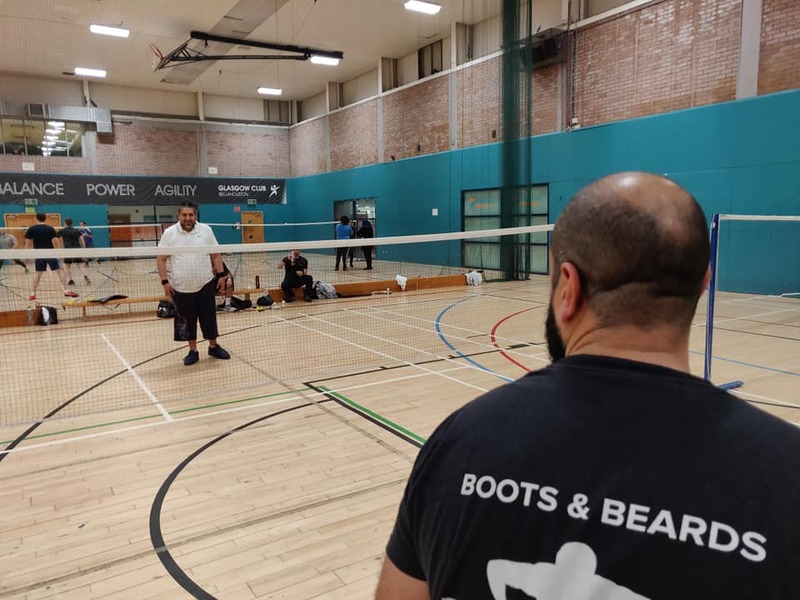 The Boots & Beards badminton club has been running for 10 weeks now. For registration or to find out more, visit the badminton page. This easy-going circuit on forest tracks has excellent views over Loch Ard including the remains of a small crannog. A steep, but short, climb is rewarded with a typical Trossachs view of loch and mountains, especially good in the autumn colours. Family walk at Whinney Hill from Balloch. 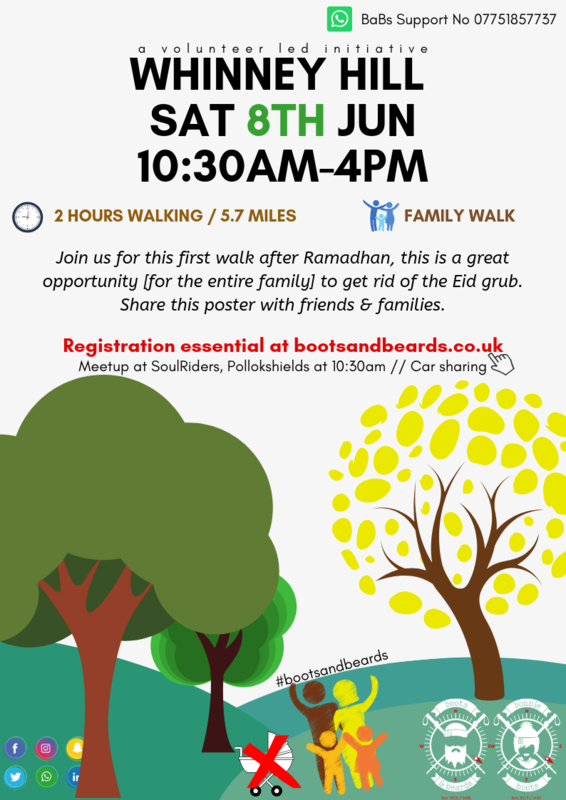 Join us for this first walk after Ramadhan, this is a great opportunity [for the entire family] to get rid of the Eid grub. Share this poster with friends & families. WANT TO BE A PART OF THE TOUGHEST AND WILDEST TEAM? 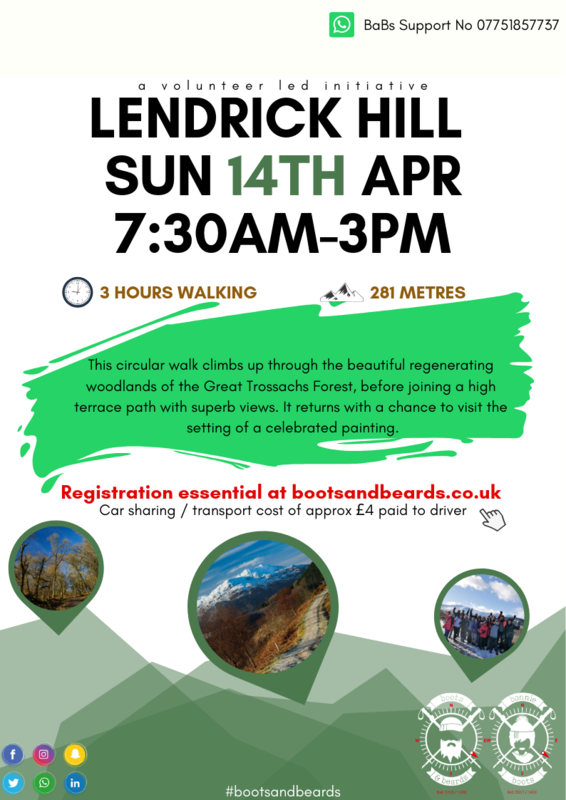 This circular walk climbs up through the beautiful regenerating woodlands of the Great Trossachs Forest, before joining a high terrace path with superb views. It returns with a chance to visit the setting of a celebrated painting. Two fine Munros with rewarding ridge walking and great views over a wide expanse from Loch Lomond to Ben Nevis. The walking is mostly on good grassy ground underfoot with a final section that can be boggy. 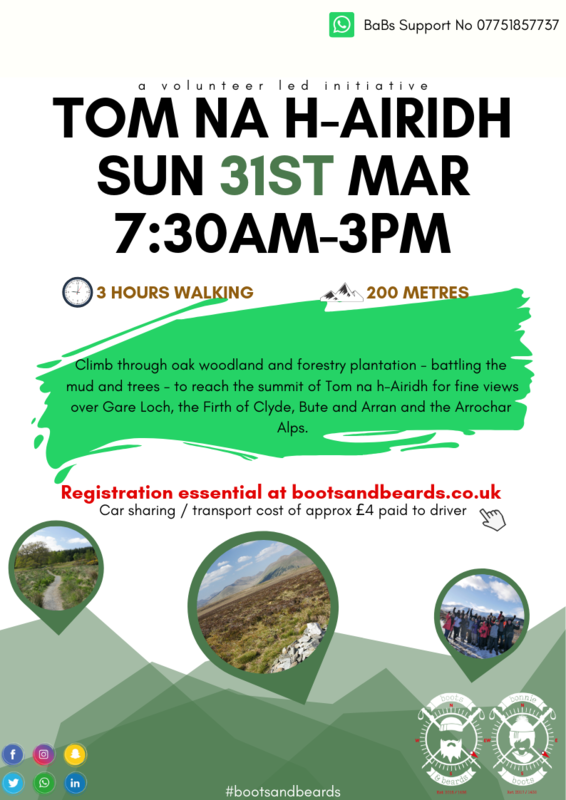 Climb through oak woodland and forestry plantation - battling the mud and trees - to reach the summit of Tom na h-Airidh for fine views over Gare Loch, the Firth of Clyde, Bute and Arran and the Arrochar Alps. New year, new beginning? Time to get in shape, enough of the talk - its time for action. Join likeminded ‘bodies’ on this 10 week course with guaranteed results. The compact group of mountains known as the Arrochar Alps are renowned for their steep, rugged and rocky nature. However, the highest peak - Beinn Ime - has a simple slope when approached from this direction. Beinn Narnain has a much rougher and rockier character. The views - especially of the nearby Cobbler - are excellent. 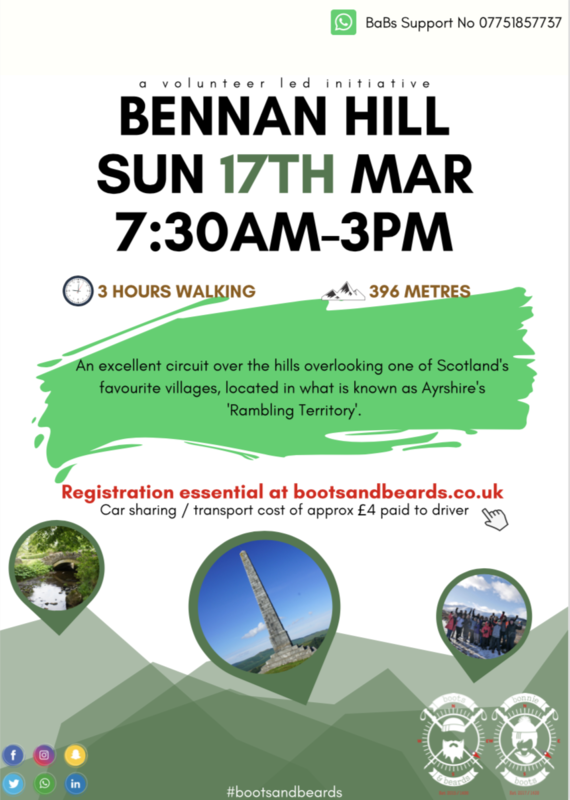 An excellent circuit over the hills overlooking one of Scotland's favourite villages, located in what is known as Ayrshire's 'Rambling Territory'. Mens bootcamp class 8:00pm to 9:00pm (Thornliebank), contact bootcamp@bootsandbeards.co.uk for more information. 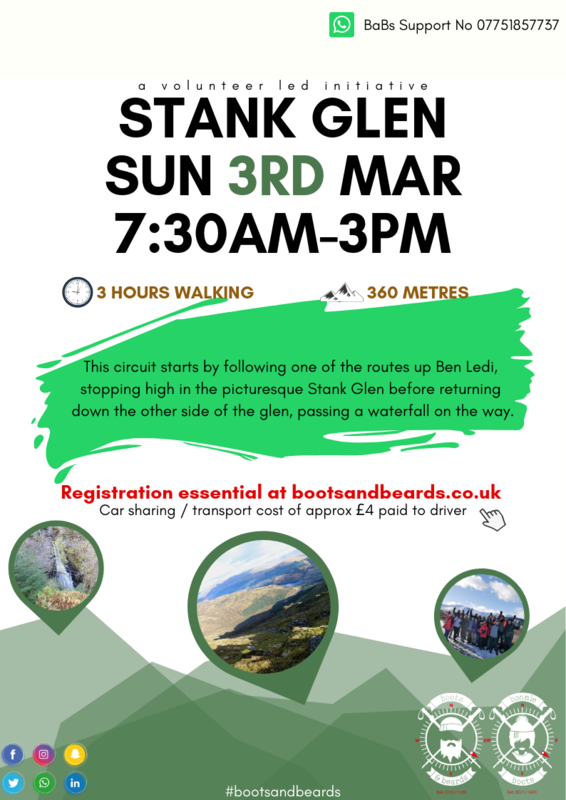 This circuit starts by following one of the routes up Ben Ledi, stopping high in the picturesque Stank Glen before returning down the other side of the glen, passing a waterfall on the way. The route is well waymarked and follows a well surfaced path with some steep sections. There are good views over Loch Lubnaig and the surrounding hills.